Eijsbouts & Schonewille. 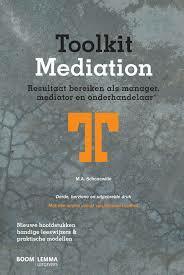 In: HANDBOEK MEDIATION, A.F.M. Brenninkmeijer, D.Bonenkamp, K. van Oyen, HCM Prein (ed. ), 5th edition, 2013, chapter 15.7., DUTCH. The Hague: Sdu, 2012, p. 454-466. 2e druk. A.W. Jongbloed en F. Schonewille (ed.) Contirbutors: A. Draaijer, A.M. van Riemsdijk, E.R. Gathier M.A. Schonewille, M.I. Cazemier. The Hague: Sdu 2013. 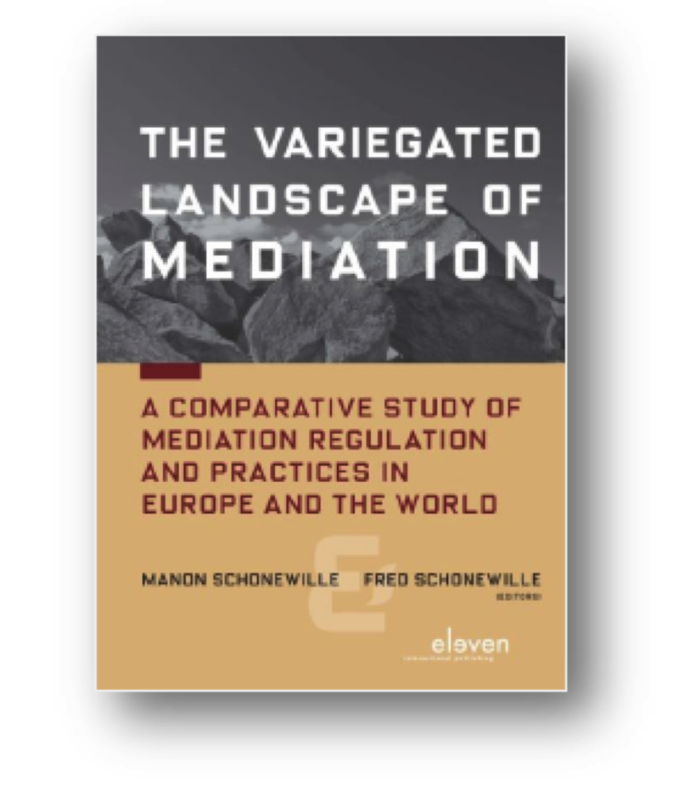 Resultaat bereiken als mediator, manager en onderhandelaar 3rd expanded and fully updated edition. 450 pages. The Hague: Boom Lemma uitgevers, 2012. First edition published in 2005. How a Deal-Facilitator Engaged by the Parties as a ‘Counsel to the Deal’ Can Help Them Improve the Quality and Sustainability of the Outcome. Chapter 5 in: ADR in Business. Practice and Issues Across Countries and Cultures. Volume-II A. Ingen-Housz (ed), Alphen aan den Rijn: Kluwer Law International.